Response from Charles Tyrwhitt: We appreciate you raising your concerns with us here, although it is naturally very disappointing to see. 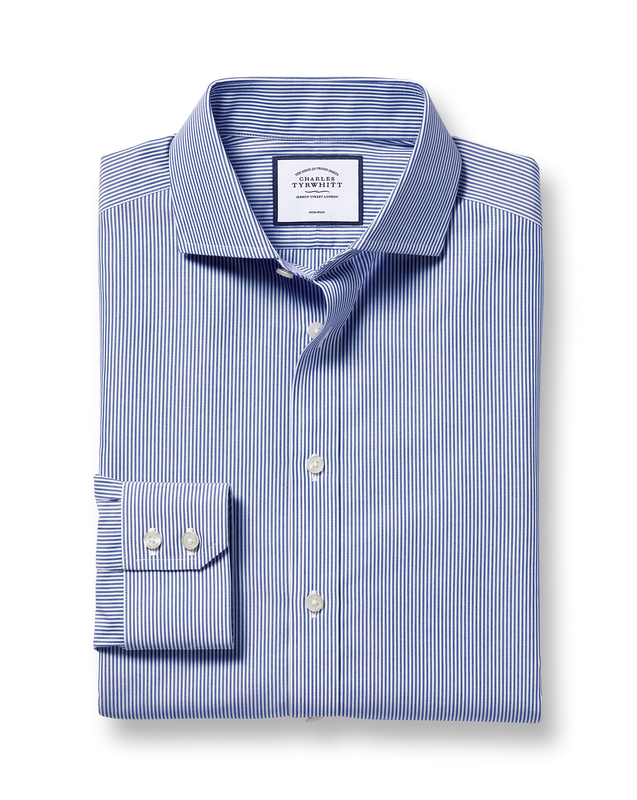 We certainly haven't dropped the quality of our shirts, as this is the very core of who we are at Charles Tyrwhitt and has been for over 30 years now. Rest assured, we have had your feedback passed through to the Products Team to review and please feel free to return any shirts which won't be 100% enjoyed.